They had gone to Tokyo as tourists, and returned to Singapore as entrepreneurs. “We saw how people could sell premium food at affordable prices,” says Charles, co-founder of Gyu Nami. Inspired, Charles, Aik Guan and Daniel began entertaining the notion of launching a new food brand. 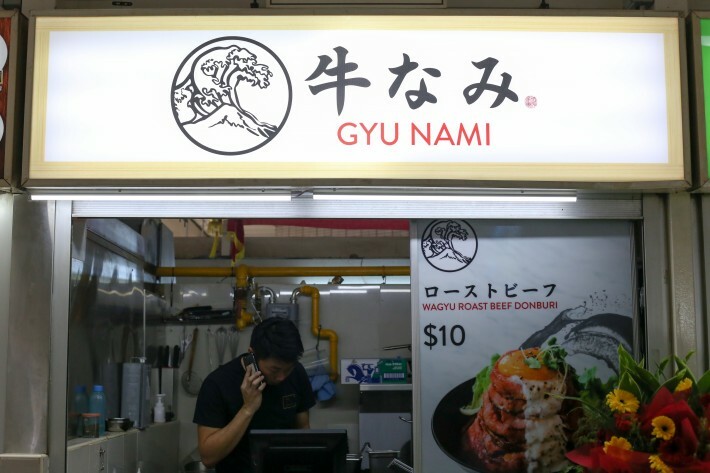 Investing $90,000, the guys launched Gyu Nami… with only a single item on the menu. Surprised? So were their family and friends. “They felt that people like variety and that we should have more to choose from,” admits Charles. 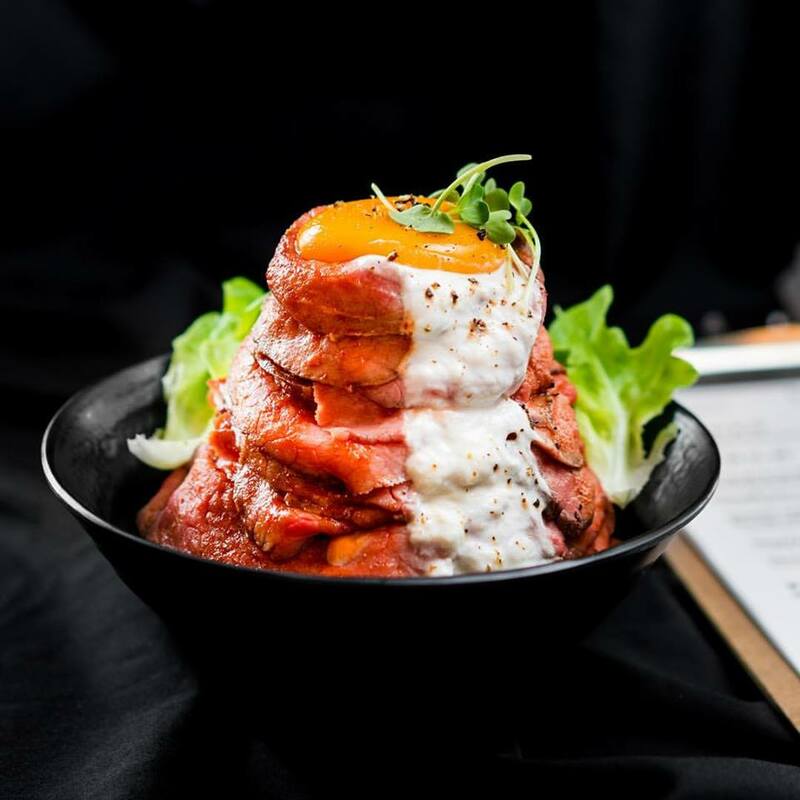 We believe in the dish’s uniqueness and that we want to do it to its best, to be the donburi specialist. That is also something we learnt in Japan. All 3 co-founders take an active role in the business – “a combined effort”, as Charles puts it. 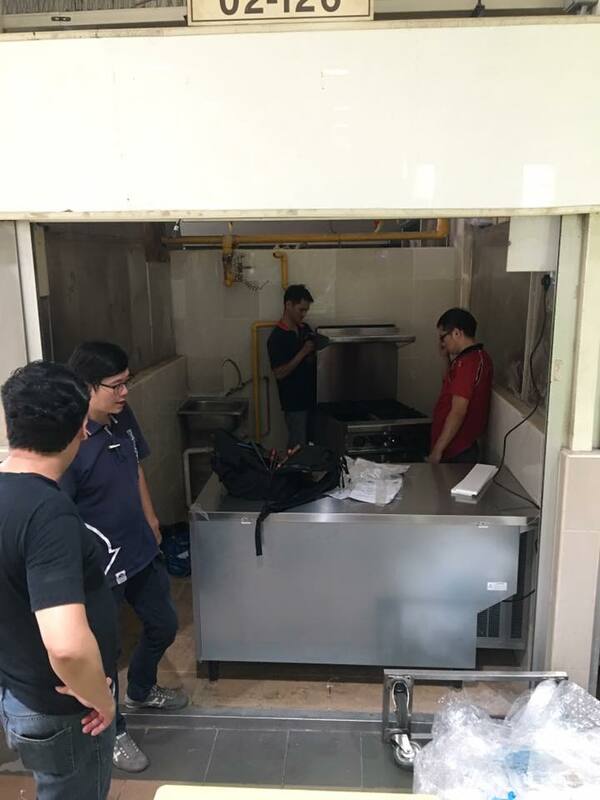 Charles and Aik Guan are both well-equipped with F&B experience and although Daniel has none, he makes up for it with his skills in sales and marketing. 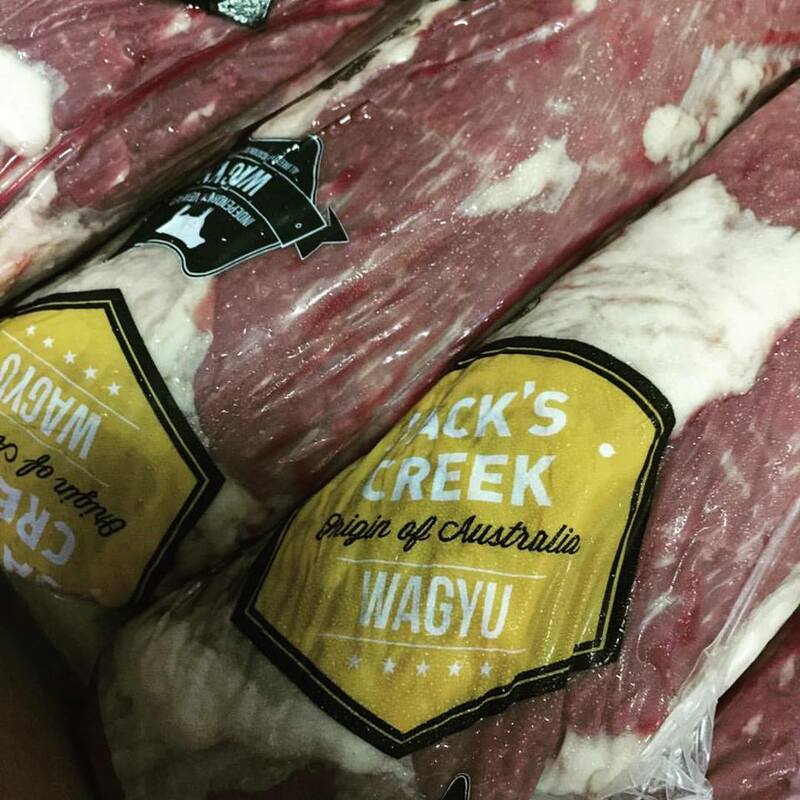 In the 3 months prior to their opening, they worked every single day to complete R&D of the variety of beef types and Japanese rice. “He returns 4 times a year to visit farms and to ensure the rice we get are of the highest quality,” Charles shares. 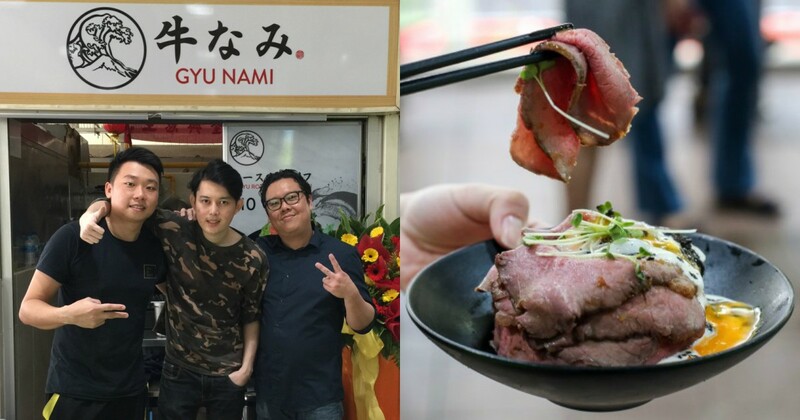 Since launch, Gyu Nami has enjoyed the support from multiple food blogs and customers, and the team is “very grateful”. “This proves that our efforts and sacrifices have been worth it. And thankfully, all hiccups from delayed deliveries to an oven failure during opening week, were all “immediately resolved”. “It isn’t easy to introduce a $10 dish in a hawker centre,” Charles confesses. However, many customers returned afterwards with confidence-bolstering compliments about the value for money and taste. That is the kind of sacrifice we are willing to make. 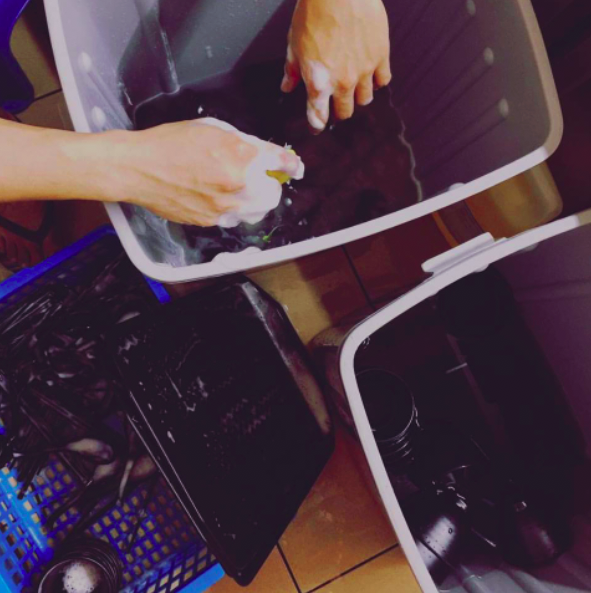 Constricted by space and prep time, the team can only sell 200 bowls in the 4 hours they are open. Given their success so far however, Charles reveals that they already have plans for expansion and franchising. “We are now looking for the right location,” he says, jesting that they might even consider the Vulcan Post neighbourhood.